Aurelia Skipwith has a BS in biology from Howard University, a Master’s in molecular genetics from Purdue and a law degree from Kentucky. She has worked as a molecular analyst and sustainable agriculture partnership manager. She was also co-founder and general counsel for AVC Global, a Washington, D.C.-based agricultural supply chain development company that helps small farmers link up with multinational buyers and with agronomy, business, financial and other service providers. And yet, Ms. Skipwith lingers in confirmation limbo, along with hundreds of others whose nominations have been stalled for many months to well over a year. Too many Democratic senators appear determined to prevent the president from having people onboard who would implement his policies. Why is Ms. Skipwith being treated this way? It appears to be simple ideological politics. 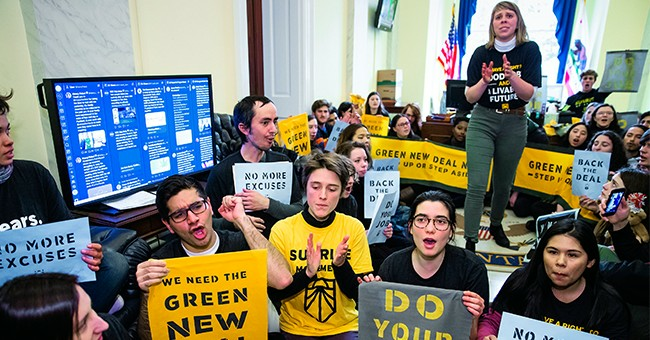 Senate Democrats seem to be acquiescing to the demands of Deep Green environmentalists and Deep State career bureaucrats who do not like having their views and policies challenged. Most neonics are used as seed coatings, which get absorbed into plant tissues as crops grow. They protect plants against insect damage by targeting only pests that actually feed on the crops – and are largely gone by the time mature plants flower, which means they are barely detectable in pollen. Aurelia Skipwith’s actions reflect the best in science-based government decision making. Her broad expertise enables her to separate fact from fiction, and reality from ideological agendas. She is the right person for this job – and indeed may turn out to be one of the best FWS directors ever. The Senate should confirm her forthwith.